Heterogeneous computing has emerged as one of the major computing platforms in many domains. Although there have been several proposals to aid programming for heterogeneous computing platforms, optimizing applications on heterogeneous computing platforms is not an easy task. Identifying which parallel regions (or tasks) should run on GPUs or CPUs is one of the critical decisions to improve performance. In this paper, we propose a profiler, HPerf, to identify an efficient task distribution on CPUs+GPUs system with low profiling overhead. HPerf is a hierarchical profiler. First it performs lightweight profiling and then if necessary, it performs detailed profiling to measure caching and data transfer cost. 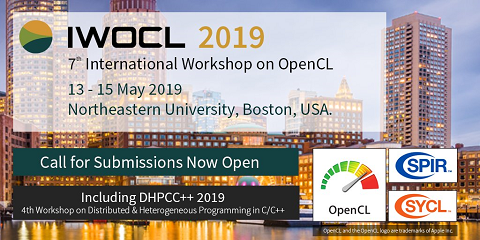 Compared to a brute-force approach, HPerf reduces the profiling overhead significantly and compared to a naive decision, HPerf improves the performance of OpenCL applications up to 25%.